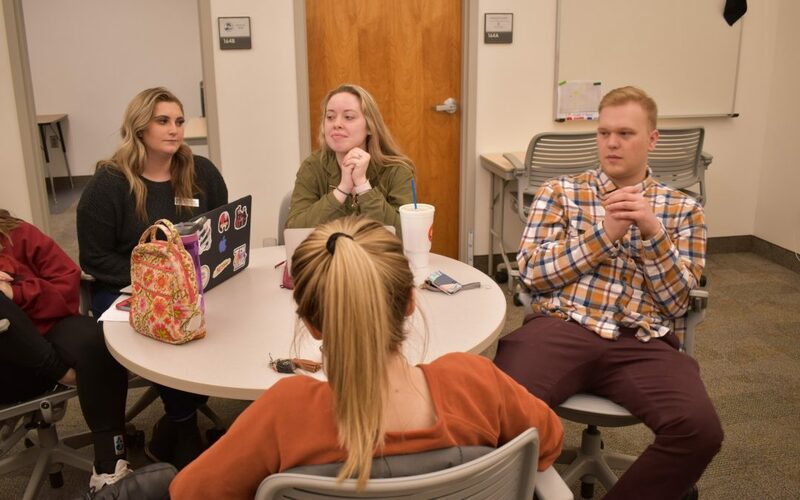 For many students on campus, public speaking means sweaty palms, nervous ticks, and stumbling words, but the Presentation Practice Center is here to help. 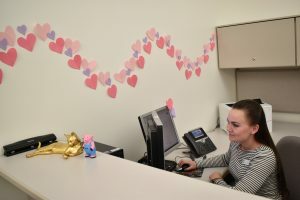 The PPC will hold an open house in the David O. McKay Library in room 164 on March 7 from 1 p.m. to 4 p.m. Donut holes from Paradise Donuts will be provided with hot chocolate. 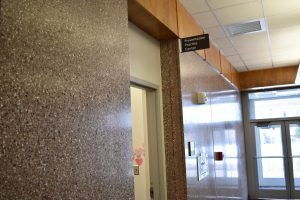 The PPC recently moved from the Joseph Fielding Smith Building to the McKay Library. The open house will promote awareness for the PPC and their new location. 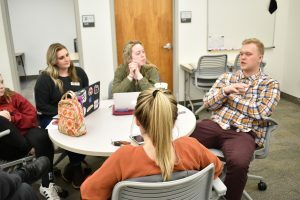 “The BYU-Idaho Presentations Practice Center is designed to help students and faculty develop, practice, and polish their presentations for any project, in any discipline-from class presentations to rehearsals for a performance,” according to the BYU-Idaho website. Hayden Hunter shares how they help students. To schedule an appointment, visit this link. You can visit the PPC’s front desk to make an appointment.